According to multiple reports, Philadelphia Eagles CB Daryl Worley was arrested Sunday morning after police found him passed out inside a vehicle blocking a highway in Philadelphia. The Eagles acquired Daryl Worley in a trade with Carolina just last month. “We are in the process of gathering more information about Daryl Worley’s arrest this morning,” the Eagles said in a statement. According to NFL Network, Worley was arrested at 6 a.m. Sunday when he became combative with police, who administrated a Taser on him. The NFL Network also reported that a gun was recovered at the scene. The incident occurred near the team facility. 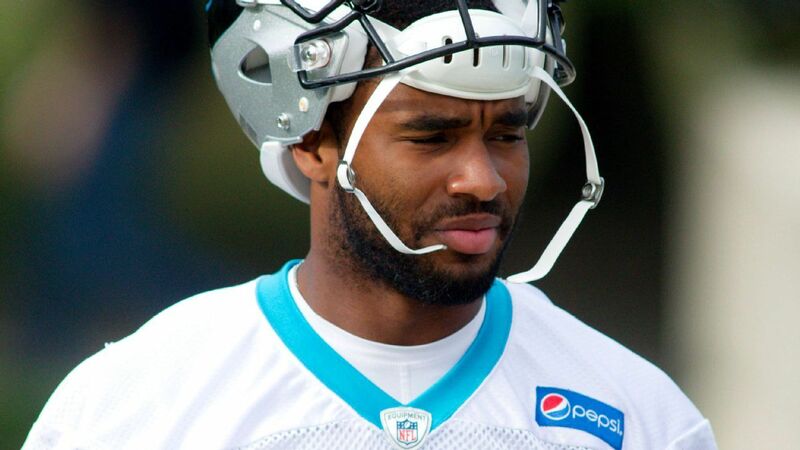 Worley was traded last month from the Carolina Panthers to the Eagles for wide receiver Torrey Smith.